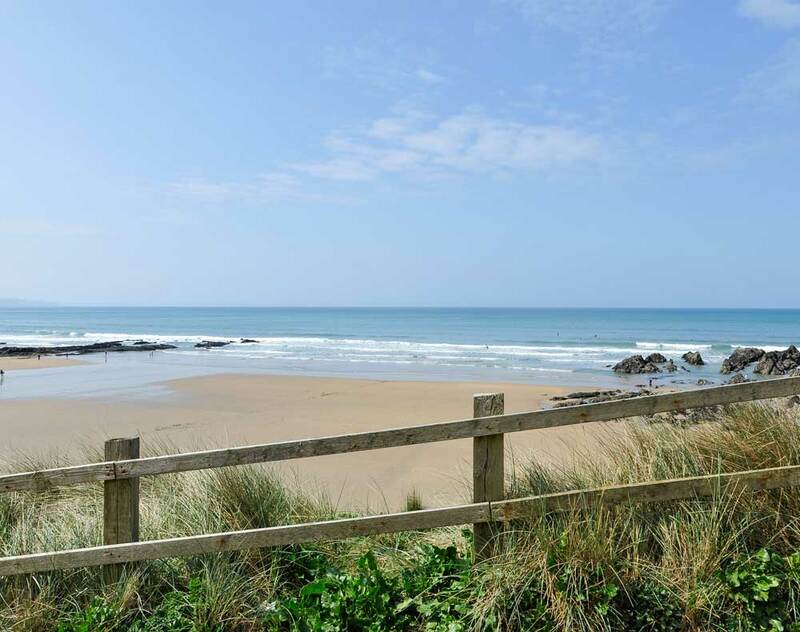 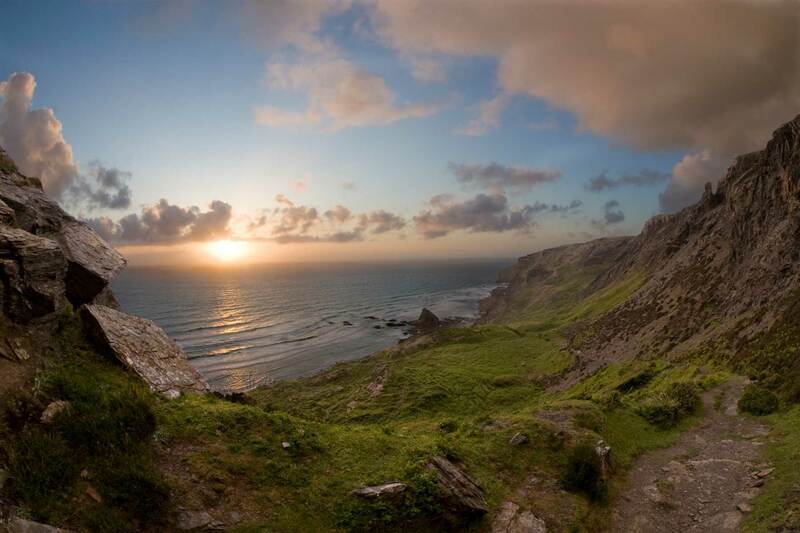 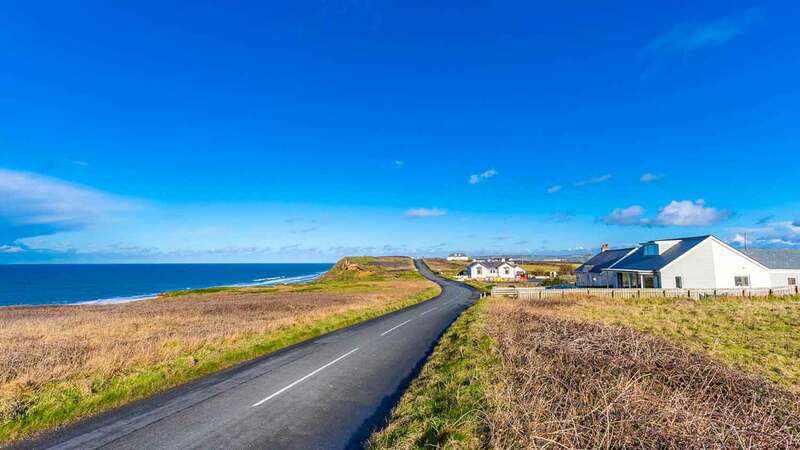 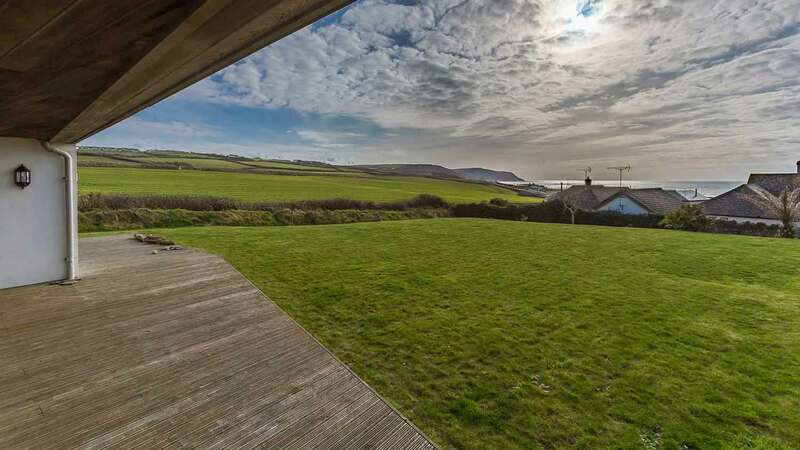 At Breakwater Holidays you are able to choose from our luxury, self-catering properties, all based off the picturesque North Cornwall coast in Bude, Cornwall. 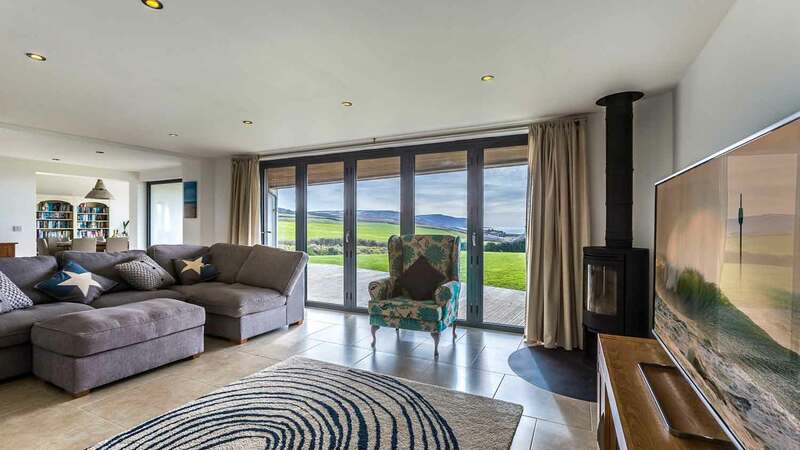 Our accommodation acts as the perfect base for your holiday, set in a fantastic location, allowing you to explore the beauty this part of the world is famous for. 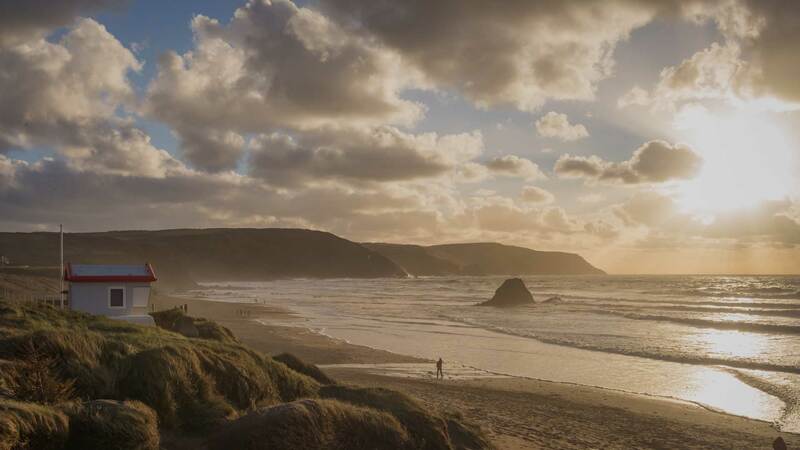 With stunning local beaches, rolling countryside and activities to suit the whole family, it is no surprise our guests return year after year. 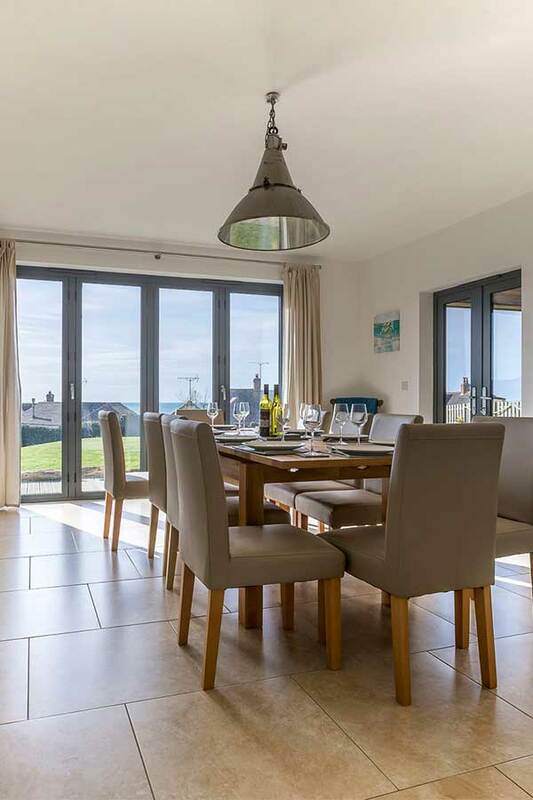 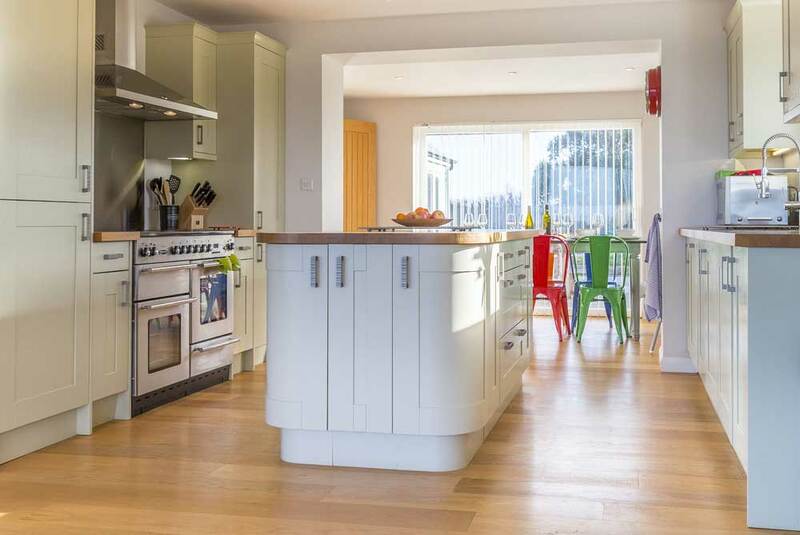 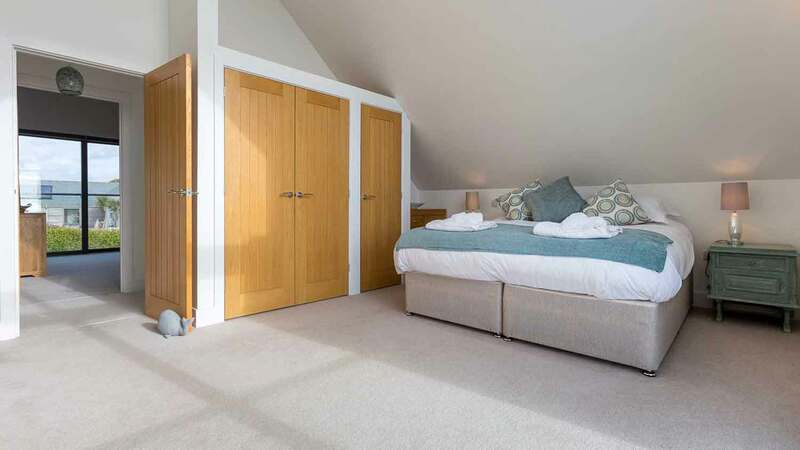 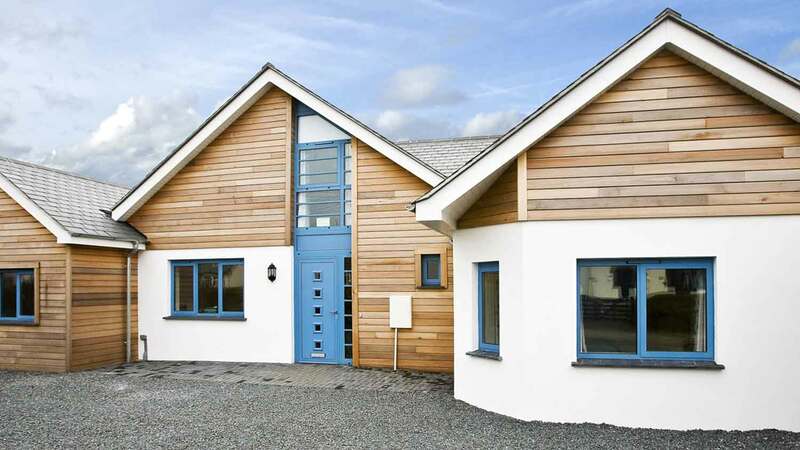 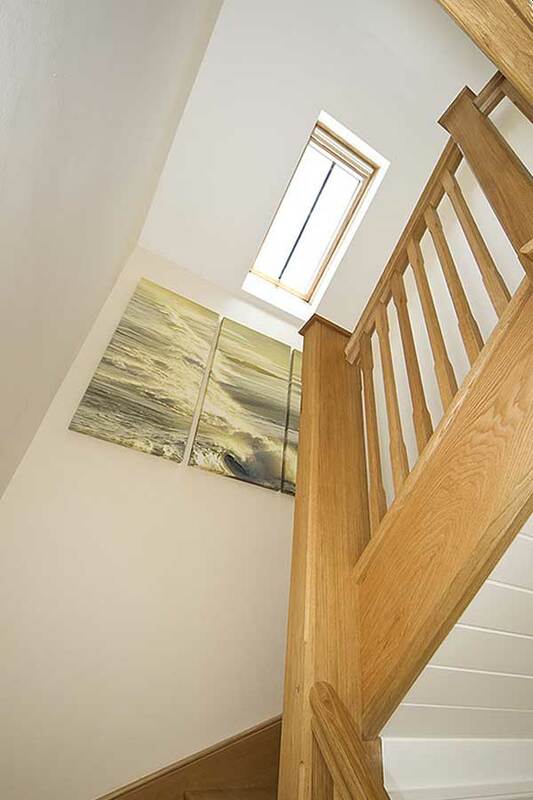 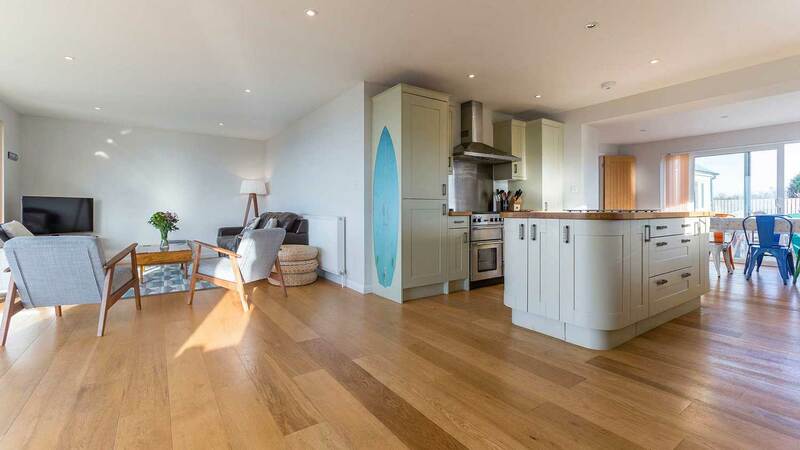 Our holiday homes are some of the most comfortable and contemporary to be found in the North Cornwall area, known for being well equipped and immaculately presented. 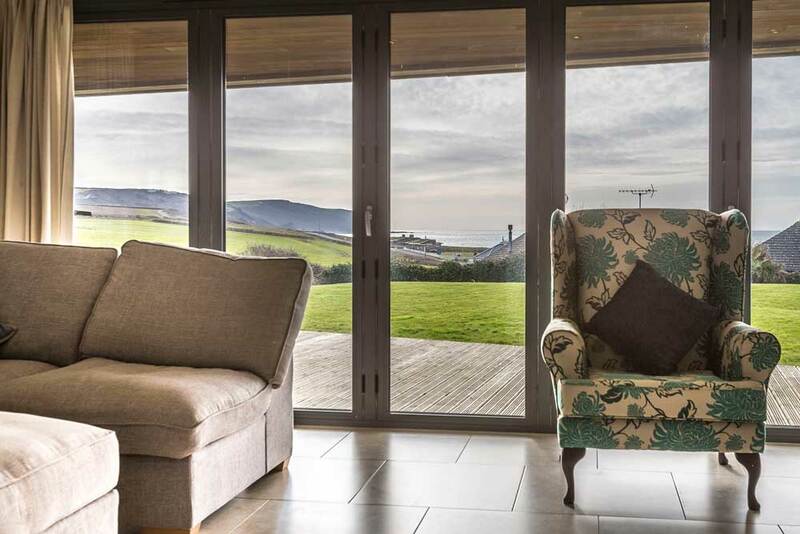 We have everything you need for a short break and are here to help you pick the right house for the occasion, be that a birthday celebration, family Christmas, or summer holiday. 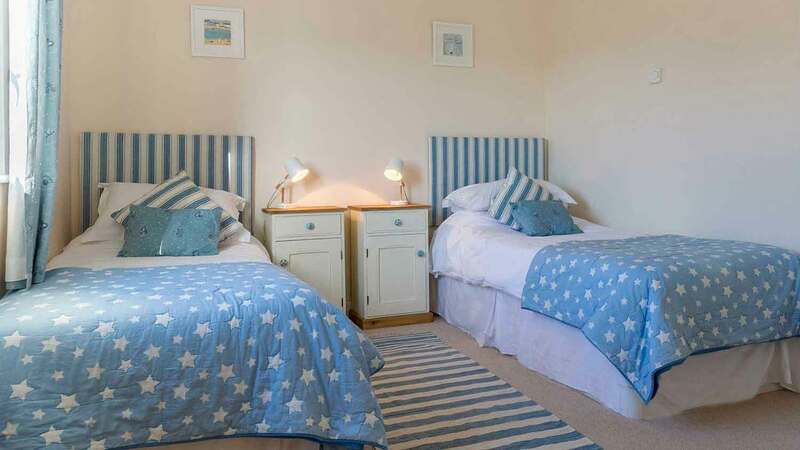 If you’ve decided you need a last minute romantic break or family seaside holiday where you can bring the dog too, check our availability, as we would love to welcome you. 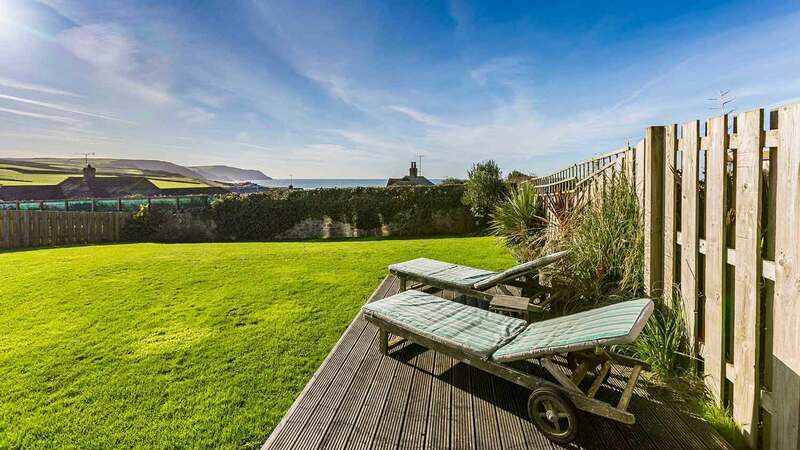 We offer a number of special offers on holidays, right throughout the year. 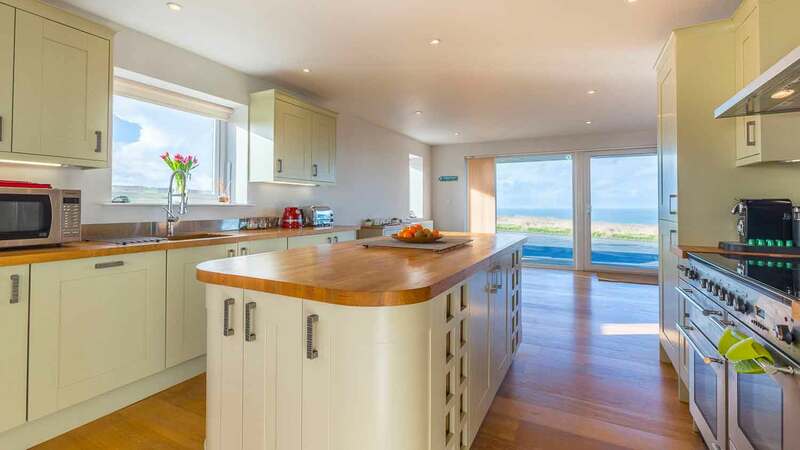 They run across all of our properties and vary from short breaks through to longer getaways. 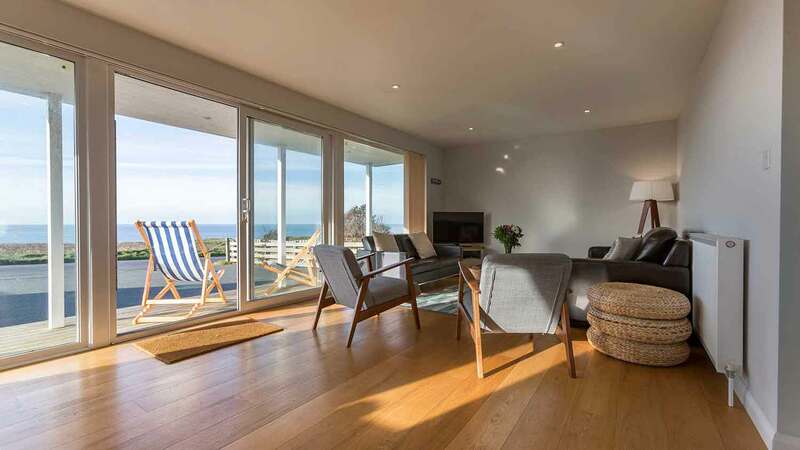 Our holiday homes enjoy all of the mod cons you would expect and are recently refurbished to ensure you enjoy complete luxury during your getaway to Cornwall. 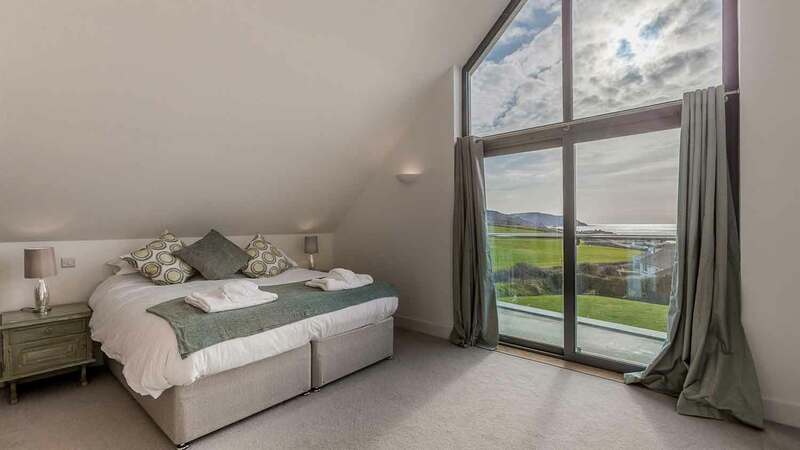 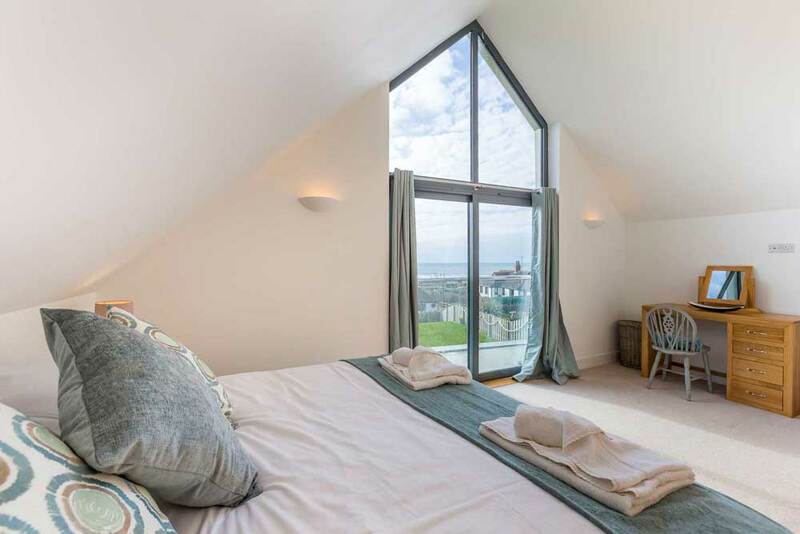 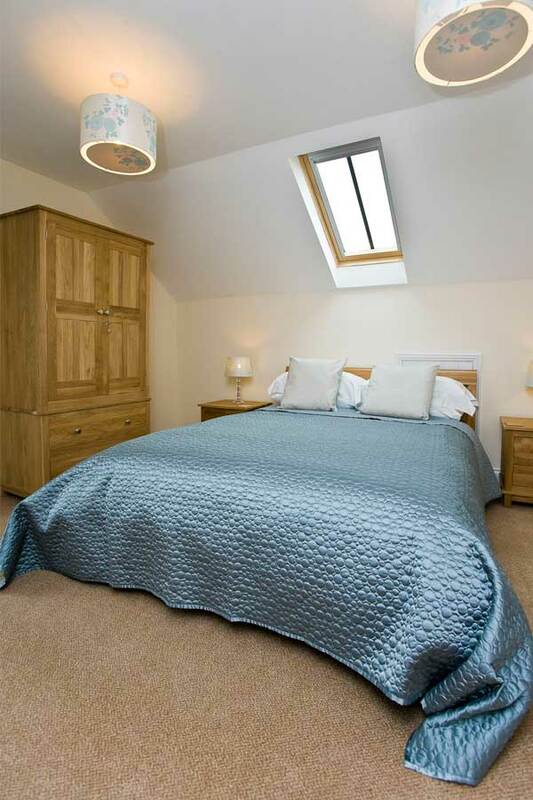 Imagine waking up to the sounds of the waves and enjoying gorgeous sea views right from your own bedroom window!